I am sitting in a circle with my mother, my sisters, and my nieces. In the center lies a deck of Druid Animal Oracles. With a bit of Irish and a tad of Scottish blood running through our veins, our interest is piqued. A few summers before I had introduced my sisters to Medicine Cards from the Native American tradition. These cards represent the animals sacred to the Celtic tradition. Time to reconnect to our roots. We each pick five cards. Each of us uses a different method to choose yet all choose wisely. The cards seem to speak to our souls. The center represents Self. The East is Intellect. The South is Sensuality. The West is Emotion. The North is Intuition. 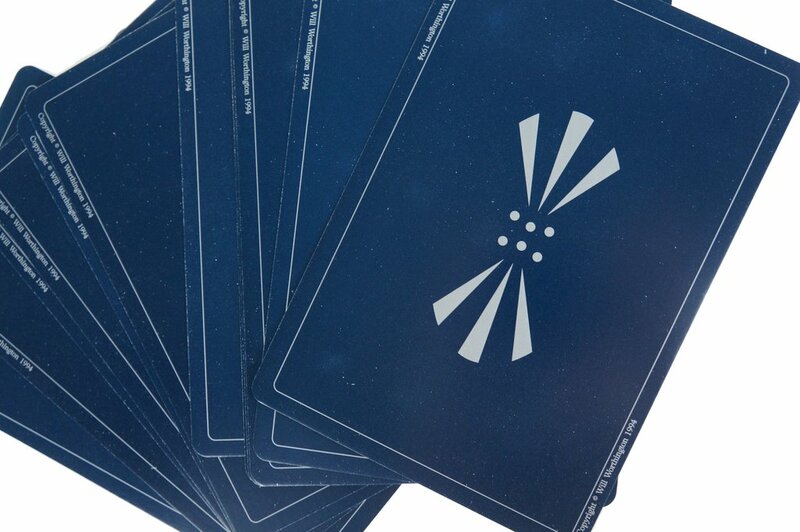 The cards come with a book interpreting each oracle. “Let Aunt Debbie read. It sounds more real when she reads.” My youngest niece scribes while I read. While my eldest niece attends closely, the rest have trouble giving their full attention to the one whose turn it is to choose. We could use a talking stick. Over the years, I have noticed how little we attend to each other. We each have something funnier or more brilliant to contribute than what is being spoken in the moment. Crosstalk is rampant at every gathering. If you cannot attend to everything going on at once then you get lost. Perry Sister brilliance is loud and quick…few can keep up with us. In my women’s circle, we pass the talking “stick” or crystal or feather and each woman has a turn to share what’s going on in her life. The rest of us attend quietly only giving insight if she asks. After sharing at the last circle, we needed to discuss the retreat schedule. These ethereal women don’t do business. So it got chaotic…few understood what was needed, women were offering random suggestions and the one trying to keep notes got lost. My Perry Sister brilliance clicked on as I interpreted all the crosstalk. The note taker asked how I was able to do it. “I listen fast.” I replied. Yet as I watched my nieces try to understand the meaning of their cards, I witnessed my sisters chat amongst themselves not really present in the moment. It was interesting how many cards in common we all had…but we are family. My youngest sister and I both chose Goose and like Mother Goose, we are very maternal. I share Seal with my sister, the mother of my four nieces. Seal represents True Love, Longing and Dilemma. I’ve been faced with many dilemmas in my life and longed to know myself as love. I’ve found True Love. We are at a time of our lives when The Change can force change upon us. Grandchildren come to us just as our fertility leaves us. Our spouses are changing too, sometimes for the better, sometimes not fast enough. We long for something. Many menopausal women begin their spiritual journeys. That’s one of the gifts of being Hormonally Challenged. You begin to see your life through different eyes…and you want more. My husband told me once in the midst of my searching. “You climb up the fence to get to the grass on the other side and at the top you meet someone climbing over to get to your grass.” He says it’s all the same grass…perceived through different eyes. True. But we all go through times when we need to be sure our grass is as green as it gets.